Greeting: Season's Greetings. Size: 14 x 14cm. Available: Pack of 10 or 30 cards. Our Christmas cards are printed with a high quality gloss finish in the UK on environmentally friendly FSC board with our logo and acknowledgement. MH5713 Winter Berries https://suttons.s3.amazonaws.com/p/610875_1.jpg 2.490000 GBP InStock /Shop/Cards/All-Gift-Cards/ /Shop/Cards/Individual-Christmas-Cards/ /Shop/Sale/ Greeting: Season's Greetings. Size: 14 x 14cm. Available: Pack of 10 or 30 cards. 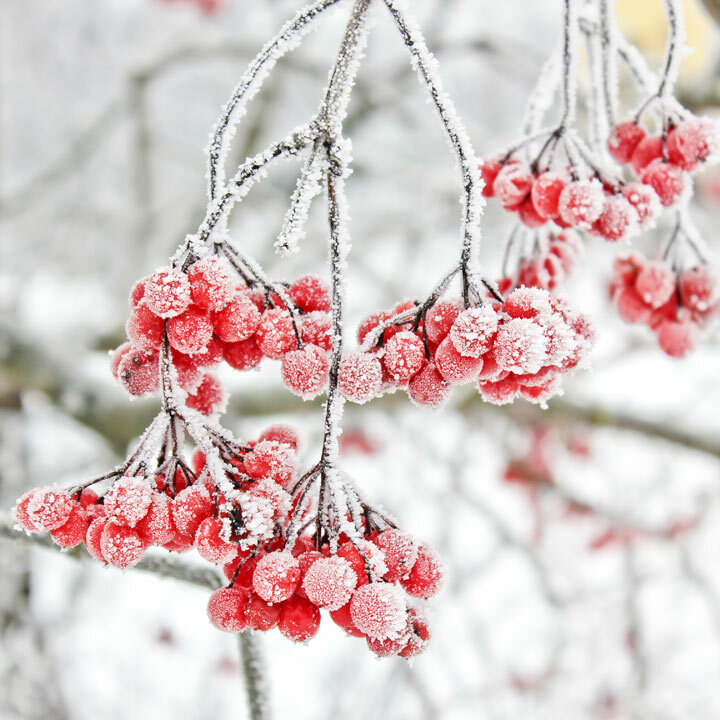 Our Christmas cards are printed with a high quality gloss finish in the UK on environmentally friendly FSC board with our logo and acknowledgement.